Your website is a digital representation of your brand in the online world, but it’s a lot more than just a virtual storefront – it could be the first and only interaction prospective customers have with your business, and it needs to impress them just as much as any physical location filled with attractive product displays and helpful attendants. This means it needs to be functional, beautiful, and up-to-date. If it’s been a few years since your last major overhaul, you’re not seeing the conversions you want, or you’re steadily losing ground to competitors, you’re probably due for a redesign that will ensure that the online arm of your business remains relevant and competitive moving forward. 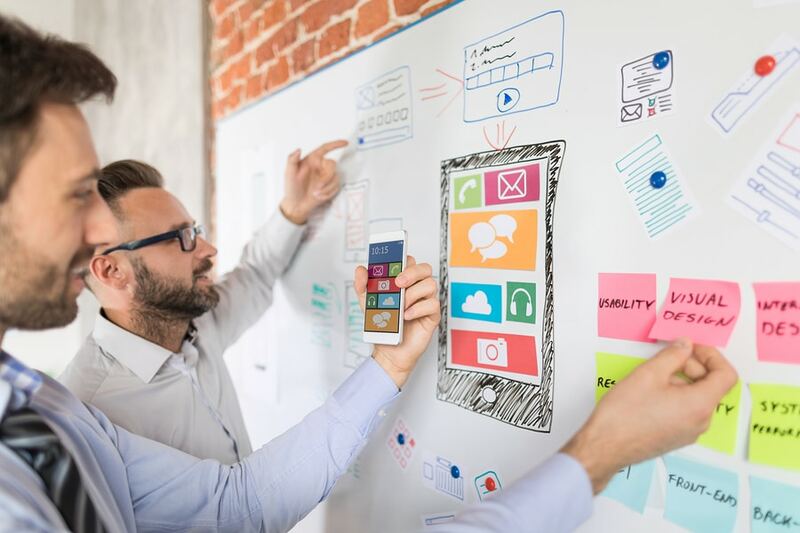 Here are a few tips to help you develop a successful website redesign strategy in 2019. Why do you want to perform a redesign? Is it simply because you think you’re due for one, or because you want to improve the customer experience, increase conversions, and grow your brand in the online arena? If it’s the latter, the next step is to create concrete and realistic goals, such as a target number for increased conversions like click-through, page views, time spent browsing, repeat visits, membership sign-up, purchases, reviews, and so on. Defining specific goals gives you the opportunity to create comprehensive and thoughtful strategies that will help you to reach them with your website redesign. Before you go changing everything, you want to make sure you hang on to the valuables. You wouldn’t move to a new brick-and-mortar store and leave your merchandise and display cabinets behind. The trick is figuring out what you need to keep. When you update your website, you need to make sure to protect the assets you’ve accumulated to date, including evergreen content, valuable conversion tools, and SEO advantages like inbound links and current keyword rankings. A site audit will help you determine what to keep, what to scrap, and what to update during your overhaul. Making your site usable is a must – if it’s too cluttered, convoluted, and complex, you’re going to experience high bounce rates and few repeat customers. Modernizing your layout, design, and navigation to meet the needs of savvy users is a must any time you consider a redesign. In addition to updating your homepage, landing pages, and other content, you’ll want to link SEO strategies to your redesign. This includes updating keywords, titles, meta data, and so on to make sure your hidden data matches what visitors see on your pages. Relevance is a major part of page ranking, so the importance of this step cannot be overstated. You should also consider whether you want to target new platforms that have emerged since your last redesign (like Facebook Ads or Instagram Stories), and you absolutely must optimize for mobile if you have yet to do so. More users are browsing on mobile devices every day, and in addition to keeping them happy, it’s wise to appease Google by getting on board with their “mobile first” initiative.